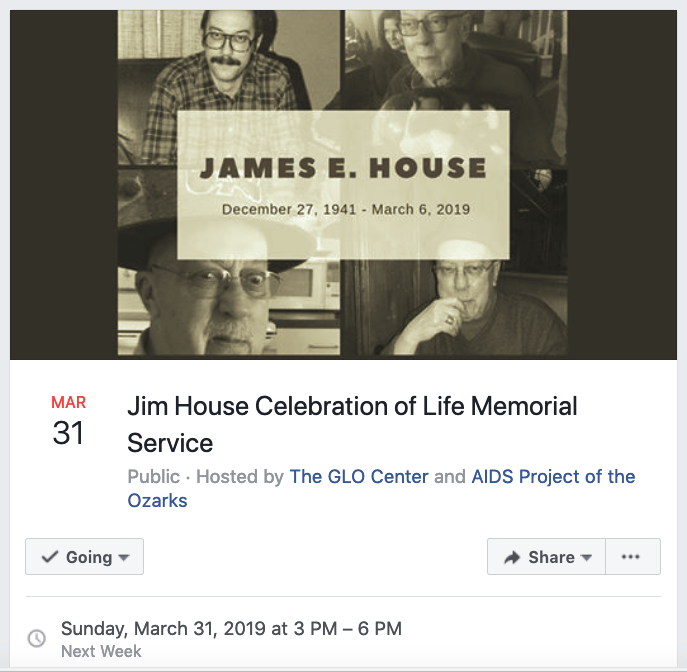 We would like to express our sincerest sympathies and warmest gratitude for the passing and the life of James E. House. Please join all of us in celebrating his life on Sunday March 31, 2019. Stay tuned! The website is being updated for 2019.